Is it time for Sell in May blog posts to go away? 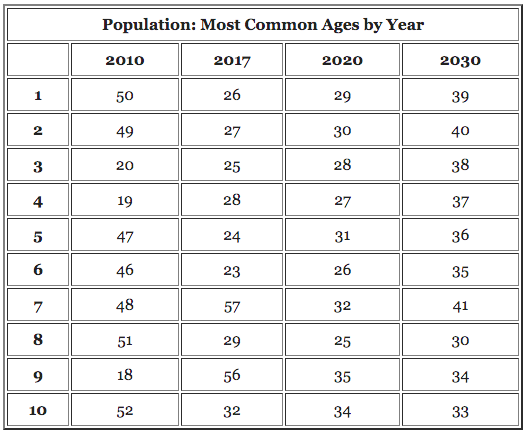 By 2020 the top 10 most common ages in the U.S. will all be between 26 to 35. Will Millennials and HGTV cause the next housing bubble? 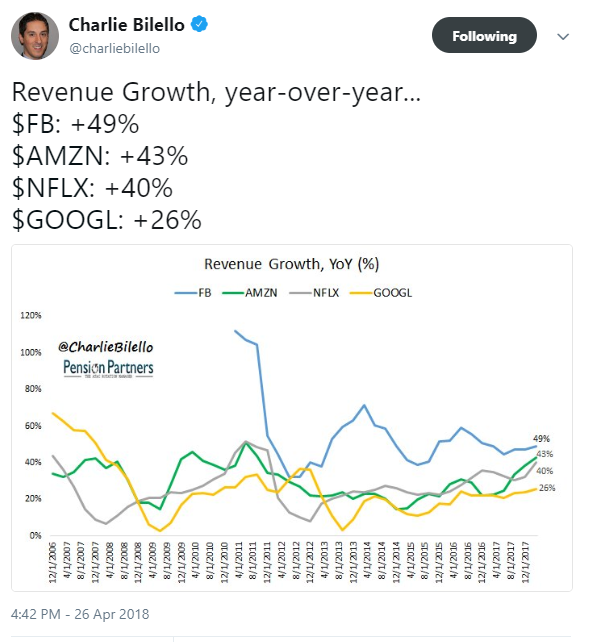 Are tech stocks a micro bubble? What is the working definition of a bubble anyway? FANG stocks now make up almost 10% of the S&P 500. Amazon is amazing but we need to solve the problem of too many boxes. A cautionary tale about following your favorite star fund manager into an investment. 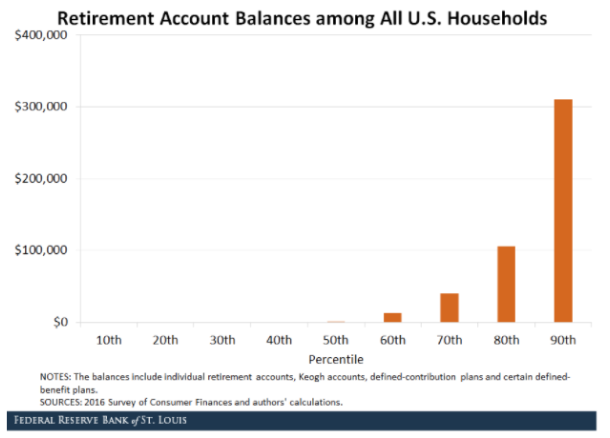 Why scary retirement stats don’t scare people into saving more. Why good news often goes unnoticed. 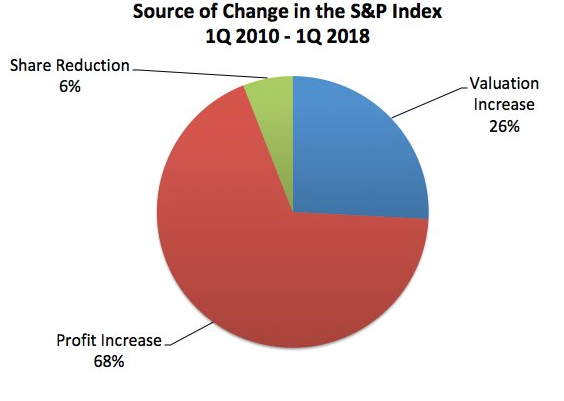 Why fundamentals have driven most of the market’s gains since 2010. How our parents shaped our views on personal finance and much more. Yes, it’s a bubble. So what?